Prevent Limescale Damaging your Whirlpool Washing Machine. If you live in a hard water area you need to take steps to protect your home appliances. Hard water contains a larger quantity of dissolved minerals which, when heated or left to stand, form limescale. 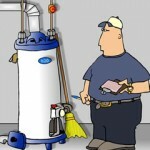 This poses a very serious threat to the health of your appliance. rt in question will need to be replaced. 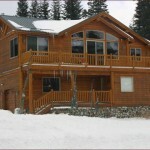 This can lead to a hefty repair bill, especially if you need to call a professional. However, there is an alternative if you’re competent at DIY. You can find almost all Whirlpool spares online, including elements and other parts commonly affected by limescale, as well as helpful videos and advice on how to fit them – so in some cases it might be possible to repair the washing machine yourself. The best way to combat Limescale in your washing machine is to use a good quality water softener or descaler to prevent build-up. There are lots of anti limescale products available ranging from tablets that can simply be added to your regular maintenance wash, to magnetic limescale systems that can be fitted into your washing machines inlet hose or between the water tap and inlet hose – for a more permanent solution. It is not just your washing machine that is at risk. Limescale can be a problem for a whole range of home appliances including dishwashers, kettles, irons and coffee makers. 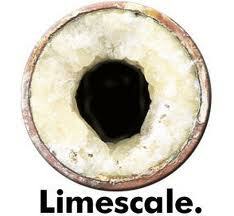 Just as with your washing machine it worth using a quality anti-limescale product to prevent problems occurring.